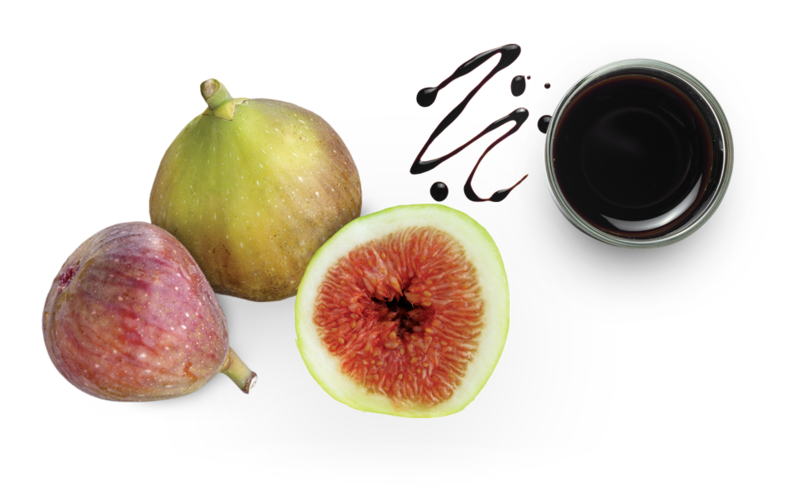 Dive into this sweet & tangy fan-favorite of rich balsamic vinegar that's beautifully blended with the taste of luscious and ripe golden figs for a perfectly balanced flavor experience. It's 'bella brilliance in a bag! 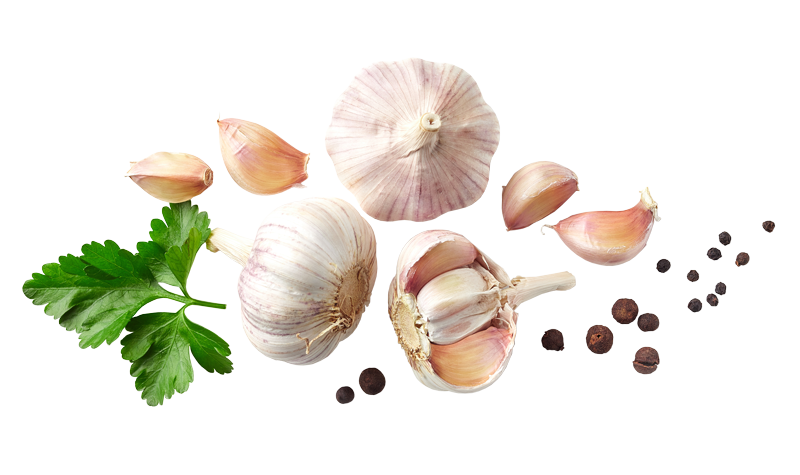 Shake up your taste buds with the rich & aromatic blend of real roasted garlic and a perfectly seasoned bite of pure ground black pepper. 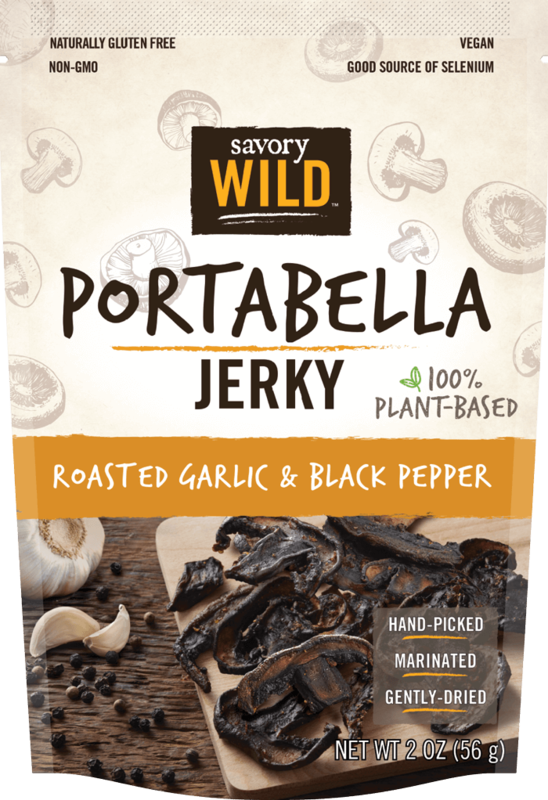 Combine that with the ultra-umami taste of Portabella mushrooms and our Roasted Garlic & Black Pepper Jerky is brimming with mouthwatering flavor. Need we say more? 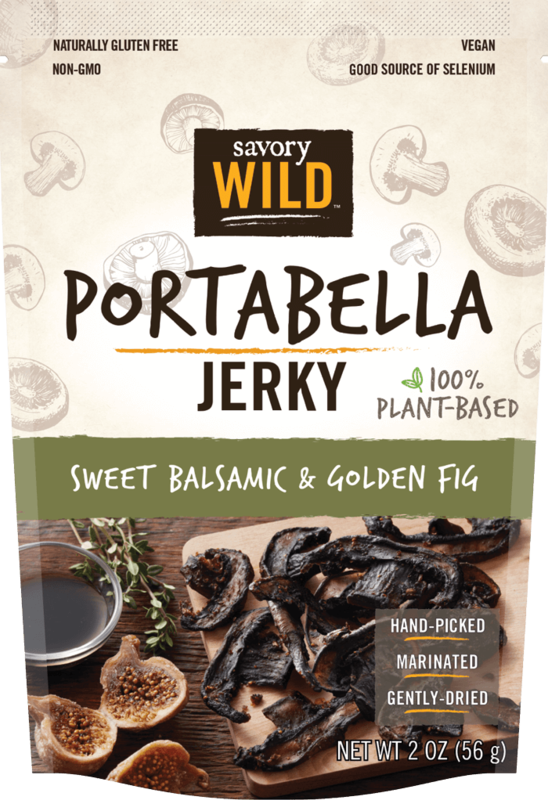 Bursting with all the right flavors – savory, sweet, spicy and slightly smoky. 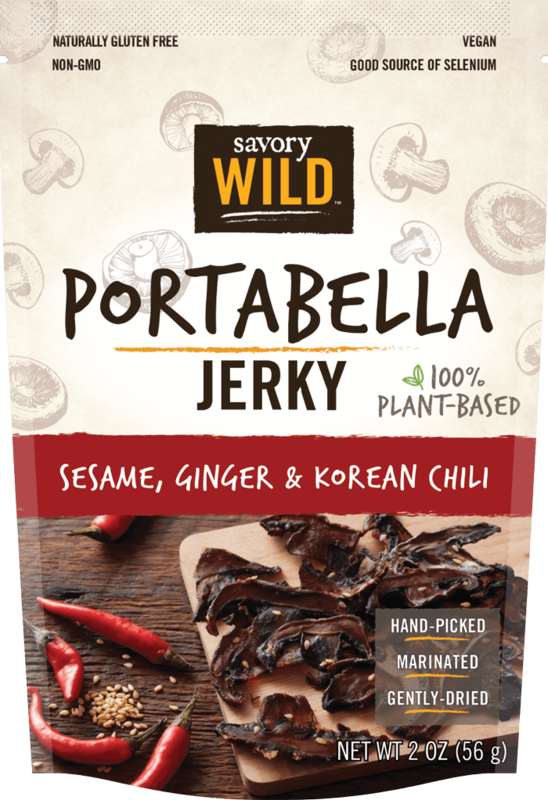 Our Sesame, Ginger & Korean Chili Jerky has a hint of ginger, real sesame seeds and is finished with red Gochugaru chilis (an essential ingredient in Korean cuisine) for an extra little kick. Let's keep the "s" adjectives going here and just call it 'simply sensational'!